If you have already been pre-approved or pre-qualified for a mortgage on your next home, are you absolutely sure you are getting the best deal? I’m not talking about interest rate either. I’m talking about the structure of the deal itself. Donald Trump, in his book called “The Art of the Deal,” said, “The price that you pay is the least of his worries in a transaction. It’s how the deal is structured is what matters most.” You could have been quoted a wonderful interest rate, but if your financial house is not in order, the best interest rate – could be the worst loan. 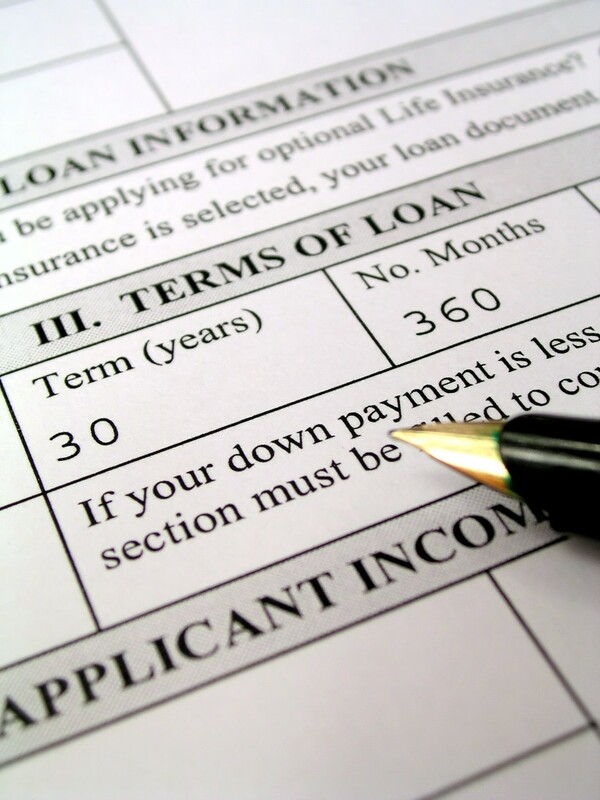 Should you decrease your down payment and use your cash to pay off your high credit card debts? Should you pay “points” or “loan origination” fees? Does a no-cost mortgage make more sense for you? …and did your lender show you how to save thousands of dollars and take five years off the mortgage term?